Hi friends! So, I’m on a vacation for most of July. Right now, I’m partying it up with my family and my Bro & Sis-in-law’s family. They were kind enough to open up their home in Los Angeles. You remember my sister-in-law, Jen from Yummy Healthy Easy, right?! She’s amazing. I love her. We have 7, yes SEVEN little boys between the two of us so we are the only girls in a house full of 9 boys if you include the hubs! Pure crazy, pure fun! 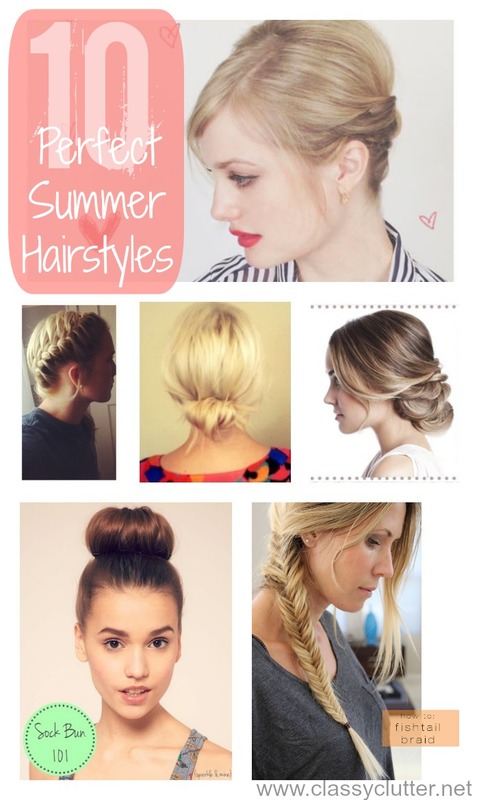 Anyway, we’re hitting the beach tomorrow and I wanted to find some cute, fun hair styles for beaching (or whatever!) this summer. I’ve rounded up 10 awesome ones for all kinds of hair types and lengths. 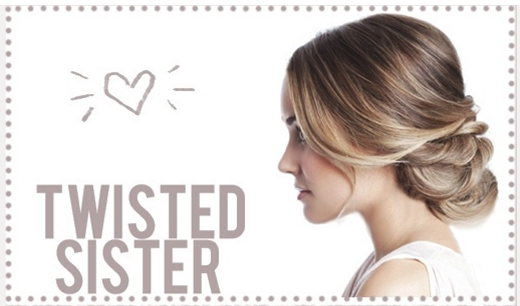 The twisted sister from The Beauty Department is absolutely adorable and pretty easy to do! I love this look for a date night or a night out. I love this look and L.C. is flawless. Love her. 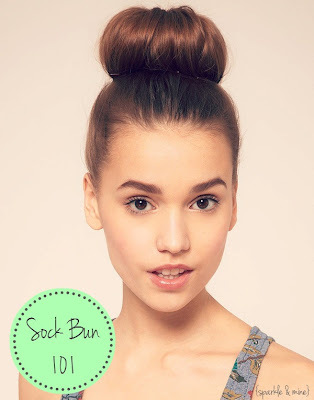 The sock bun is a must for a quick and easy summer style! Check out the tutorial on Sparkle & Mine. 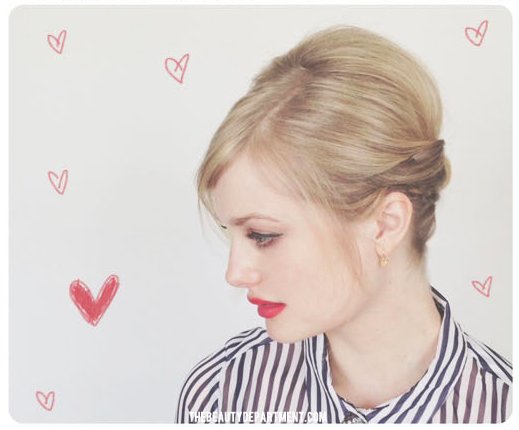 My hair is finally long enough to try this super cute fish tail tutorial! 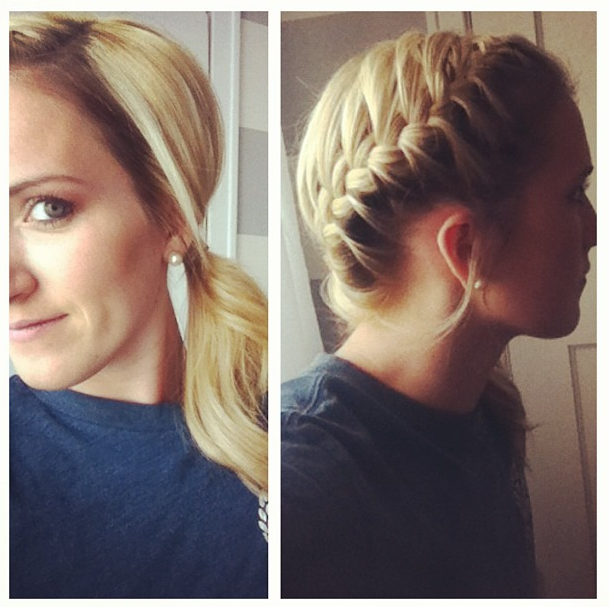 I tried it today and it was really easy and perfect for a summer do! “Short Story” is a super cute style for short hair. Such a cute style for shoulder length hair. See the tutorial on The Beauty Department. 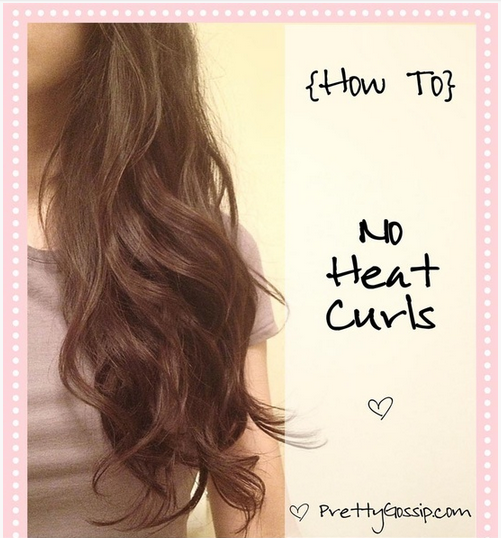 I am so pumped to try out these no heat beach waves for my beach day tomorrow! Tutorial here. This pony is perfection. There is really no other way to describe it. Love! 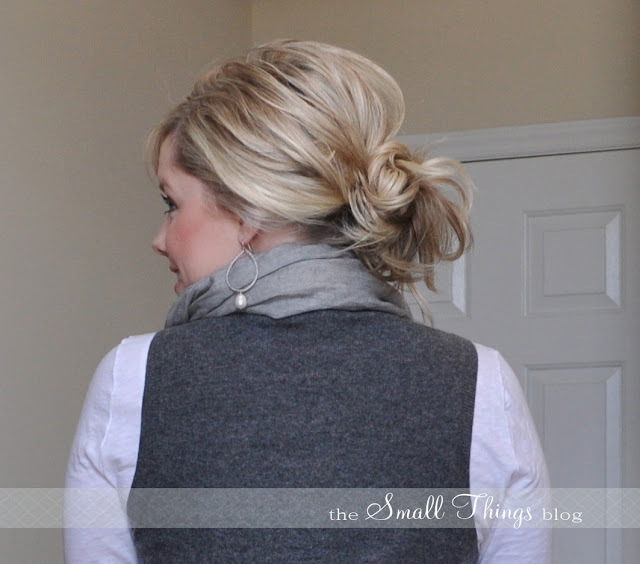 My go-to style… the infamous messy bun! I love this one from the Small Things Blog. I love the “Katniss” dutch braid. My friend did it on me last Summer and I loooooved it. You can find a video tutorial for it here. 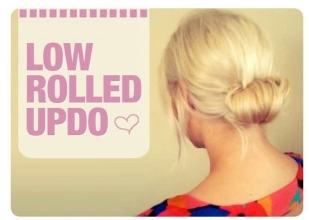 This Low Rolled Updo from Renewed Style is so cute and really simple looking. I’m super excited to try this one.